The times are changing. Right now, it’s no longer enough to have a great product or service if you want to win over the customers or retain your market share. One of the ways to set your business apart from the competition is by embracing innovation and adopting new technologies. That is why so many businesses bet on digital transformation in an attempt to stay relevant and keep up with the market requirements. Having helped dozens of organizations worldwide reimagine the way they do business with the help of technologies, my team at Eastern Peak knows firsthand how hard it can be to embrace the change. Yet, there are many ways to accelerate your digital transformation, and embracing IoT technologies is one of them. In this article, I will explain how the internet of things affects digital transformation drawing on 3 real-life examples. According to the State of Digital Transformation research, market pressure is the major digital transformation driver: even established market leaders struggle to compete with tech-enabled, agile startups. Digital transformation is the only way to future-proof your business and survive in times of tech disruption. Together with the evolving consumer expectations, more organizations are forced to change the existing business processes (or create completely new ones) with the help of technologies, i.e. embarking on the path of digital transformation. From the customer experience you offer to how you handle your internal processes, digital transformation has a major impact on all aspects of your business, both internal and external. There are many startups such as Nest or Ring, whose whole business model is built around the IoT product line. 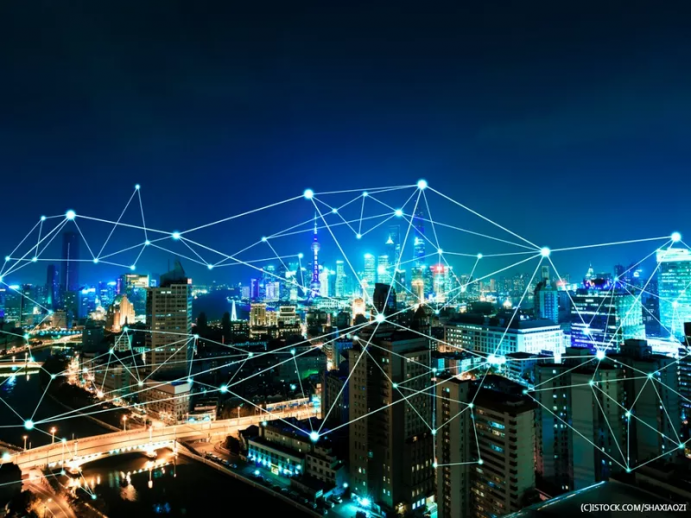 Yet, traditional businesses across a number of other domains can also benefit a lot from introducing IoT solutions to fuel their established business processes. By using data generated by IoT devices, businesses can better understand their customers’ needs and adjust their product offerings accordingly as well as introduce new products/services to cater to a broader audience. Again, by capitalizing on new sources of customer data, i.e. IoT devices, businesses can gain deeper insights into customer behavior and tailor their customer experience accordingly – through advanced personalization and increased accessibility. Combining rich data insights and autonomous sensors, IoT has the potential to increase business efficiency through process automation. There are dozens of notable processes that can be streamlined, including inventory management, logistics, security, energy management, etc. Process automation will inevitably lead to cost savings and allow you to use your resources wisely. For example, IoT energy solutions can help you better manage your utility consumption and eliminate waste. This approach can be applied to heating, ventilation and air conditioning systems, lighting, water supply, etc. Just like cloud and mobile technologies, IoT can help you empower your staff, offering better agility and making your business systems easily accessible anywhere, anytime. Smart sensors can keep your employees connected at all times and deliver real-time insights for better productivity. To put this in perspective, let’s consider some real-life examples: here are 3 companies that achieved digital transformation through IoT. As a part of its digital transformation initiative, General Electric has been using IoT sensors to monitor the productivity and health of its equipment. By feeding their Predix platform with data sourced from their sensors, the company has been able to better forecast the system’s maintenance needs and, as a result, improve its operating efficiency while minimizing downtime. The company has also been planning to bring IoT to its factories as well as upgrade its locomotives, equipping them with dozens of smart sensors for higher efficiency and reliability. Unlike GE, Citibank is exploring opportunities within IoT to improve their customer experience. Namely, the banking provider has been testing beacon technology across its Smart Banking branches in Manhattan. The IoT-enabled smart branches allow its customers to access the bank’s ATM lobbies after hours without a card, using their iPhone or Apple Watch. Their customers can also opt in to get location-based, personalized promo messages sent to their smartphones. A perfect example of a successful digital transformation, Walmart is also using IoT to improve its on-site customer experience. The leading US retailer is using proximity Beacons to send personalized push notifications with special offers and current discounts to its in-store customers. The company has also recently patented a “smart” shopping cart handle that can collect customer data using built-in biometric sensors. The data includes heart rate, temperature, and grip strength to define a person’s current stress level. On top of that, it will be able to track the cart’s weight, speed, route, and idle time to better understand their customers’ behavior and shopping habits. As you can see, there are dozens of ways to utilize IoT for digital transformation, and there are even more benefits of doing so. So, if you are still hesitant or even slightly unwilling to adapt to the change, you might be at risk of missing out and losing your market share to the more forward-looking competitors. 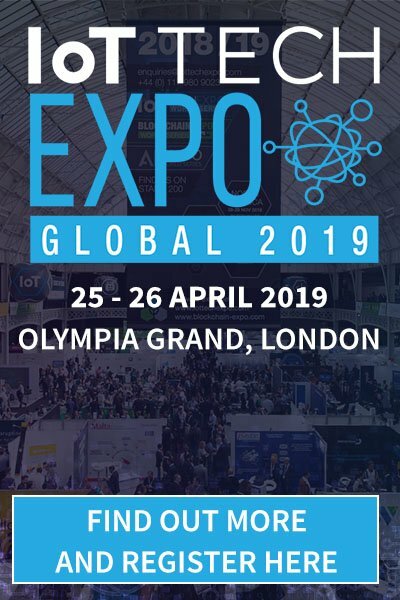 Meet our team at the IoT Tech Expo Global in London on the 25-26 of April (booth #845) to learn how your business can benefit from IoT. To discuss the potential of digital transformation with our specialists in person, book a free on-site consultation in advance.